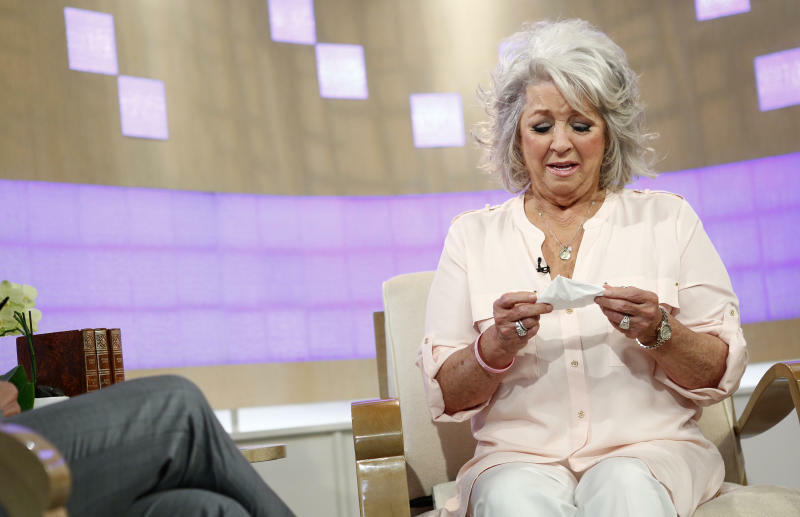 NEW YORK (AP) — Paula Deen dissolved into tears during a "Today" show interview Wednesday about her admission that she used a racial slur in the past, saying anyone in the audience who's never said anything they've regretted should pick up a rock and throw it at her head. The celebrity chef, who had backed out of a "Today" interview last Friday, said she wasn't a racist and was heartbroken by the controversy that began with her own deposition in a lawsuit. 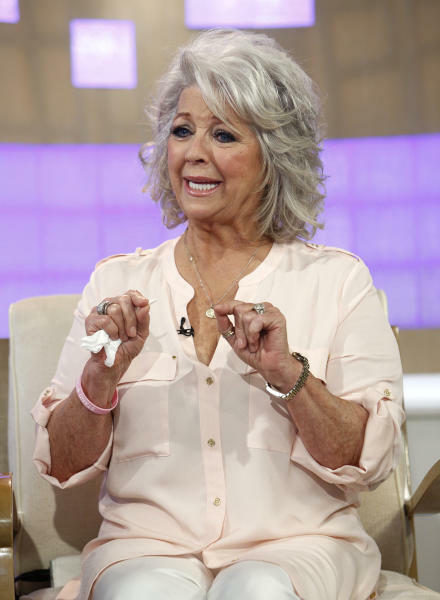 Deen has been dropped by the Food Network and as a celebrity endorser by Smithfield Foods. 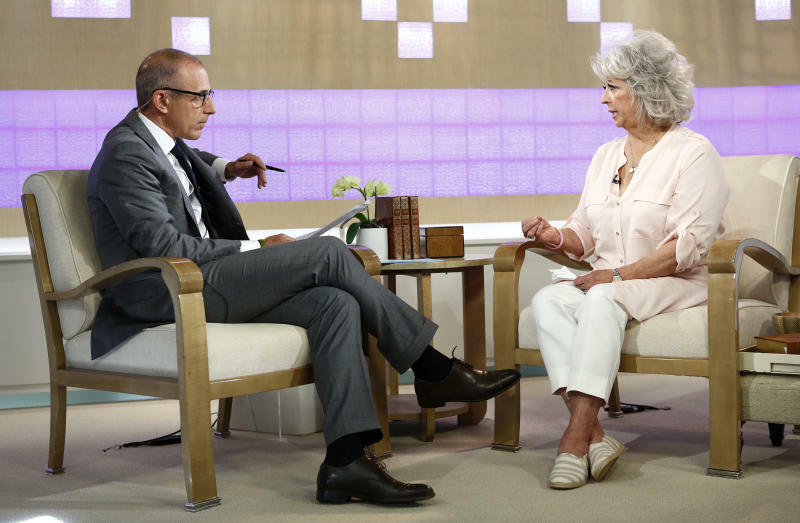 Deen told Lauer she could only recall using the "n-word" once. She had earlier said that she remembered using it when retelling a story about when she was held at gunpoint by a robber who was black while working as a bank teller in the 1980s in Georgia. In a deposition for the lawsuit involving an employee in a restaurant owned by Deen and her brother, she had said she may also have used the slur when recalling conversations between black employees at her restaurants. Looking distressed and her voice breaking, Deen said if there was someone in the audience who had never said something they wished they could take back, "please pick up that stone and throw it as hard at my head so it kills me. I want to meet you. I want to meet you. "I is what I is and I'm not changing," she said. "There's someone evil out there that saw what I worked for and wanted it." Deen said she appreciated fans who have expressed anger at the Food Network for dropping her, but said she didn't support a boycott of the network. "These people who have met me and know me and love me, they're as angry as the people who are reading these stories that are lies," she said.